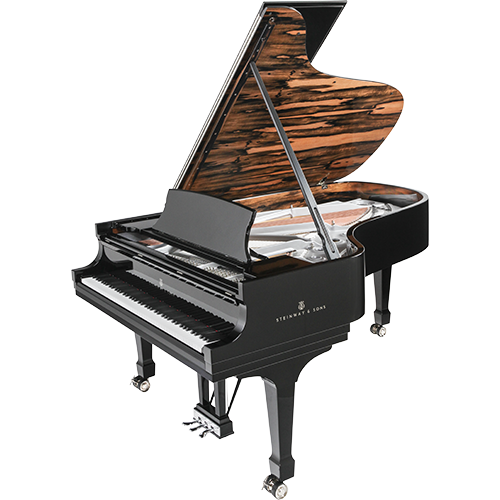 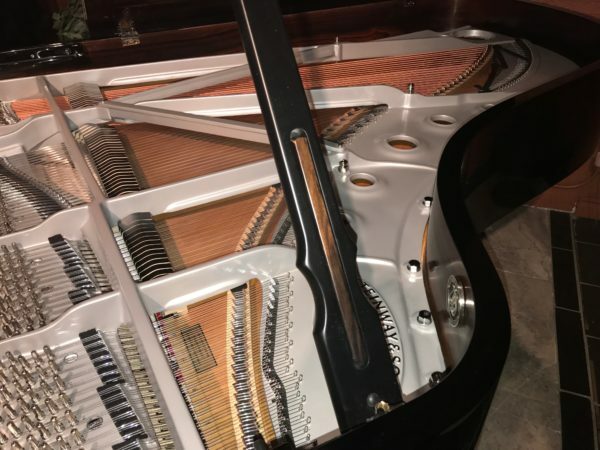 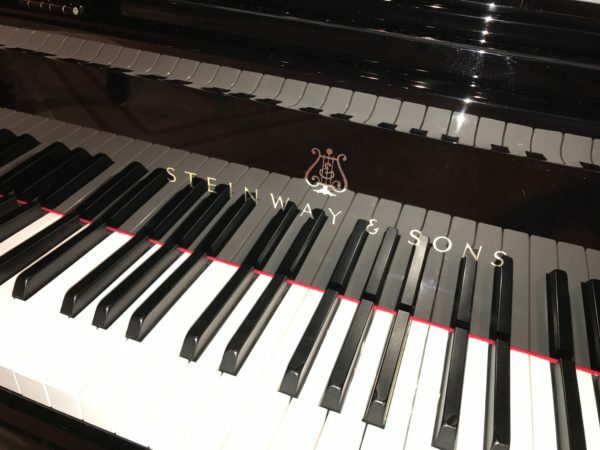 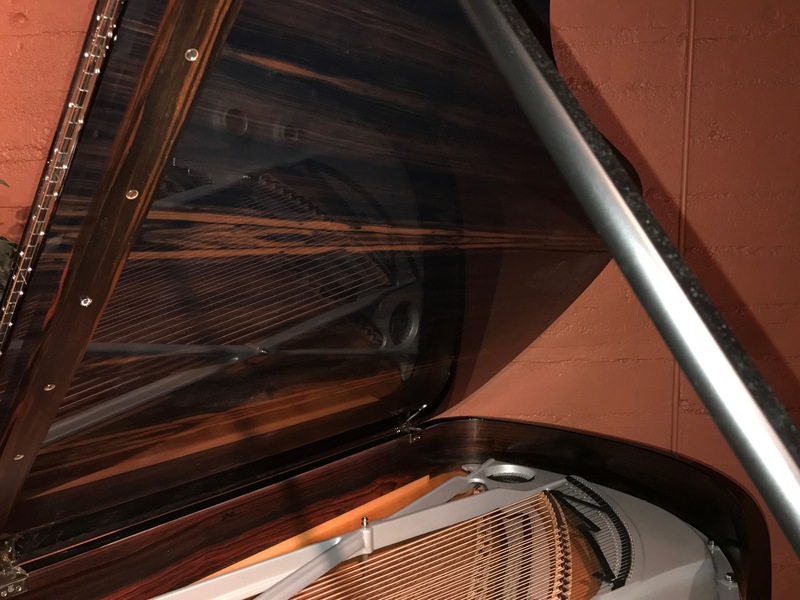 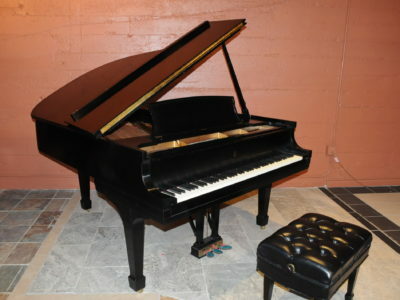 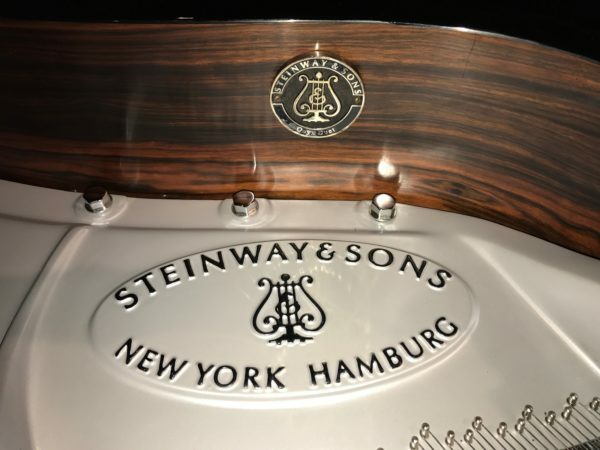 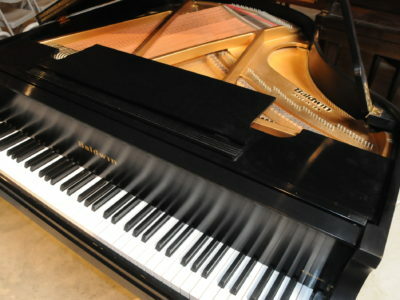 This is a Special Collection Steinway & Sons model B Onyx Duet in dual finishes with polished Ebony and accent of Macassar Ebony – also known as French Rosewood – on the underside of the lid and inner rim, it has special medallion mounted on the inner curved side of the rim that ad uniqueness and artistic effect, the fine grain markings against the east Indian wood make this special design a center art piece in any setting. 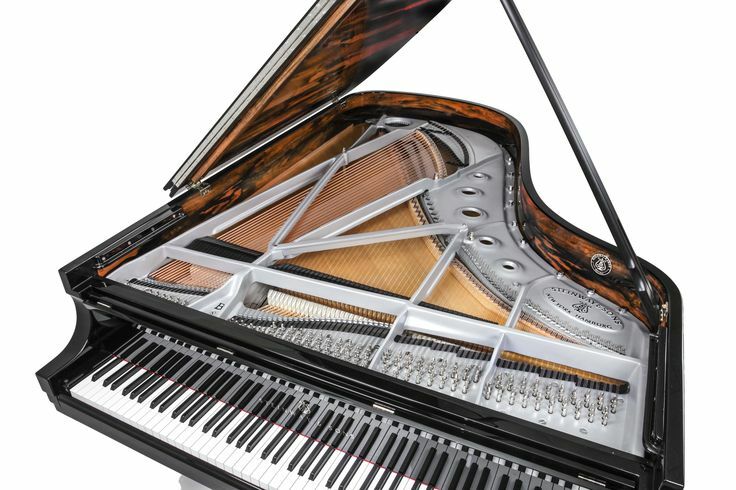 Often referred to by musicians and pianists as the “Perfect Piano”. 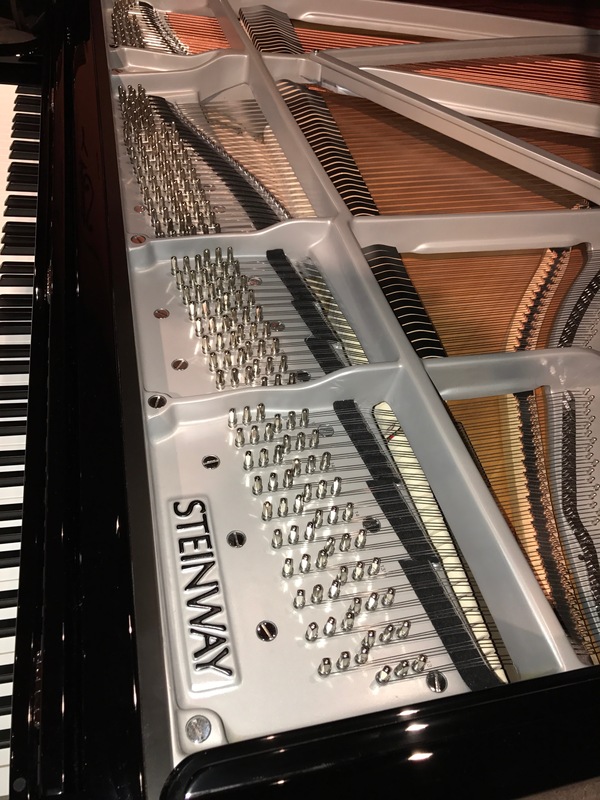 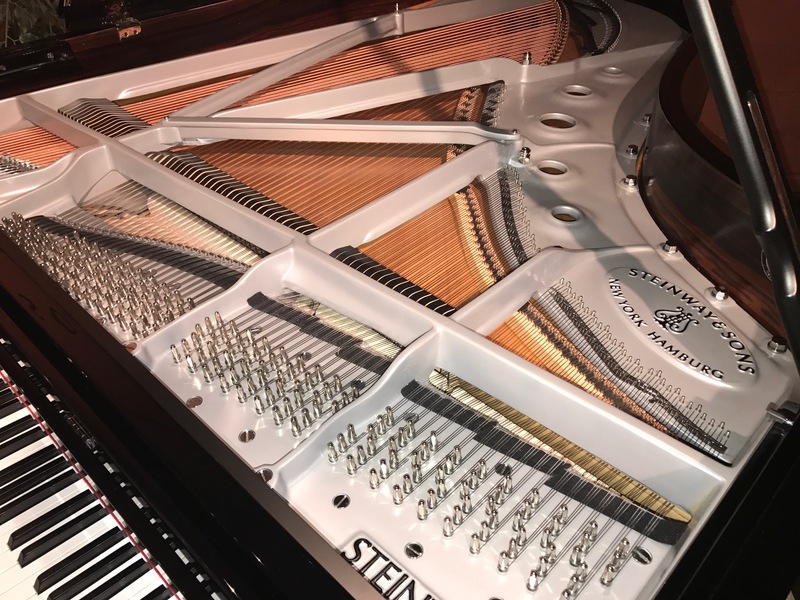 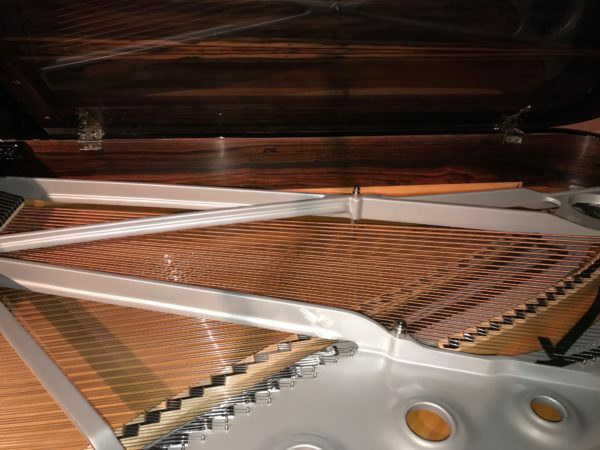 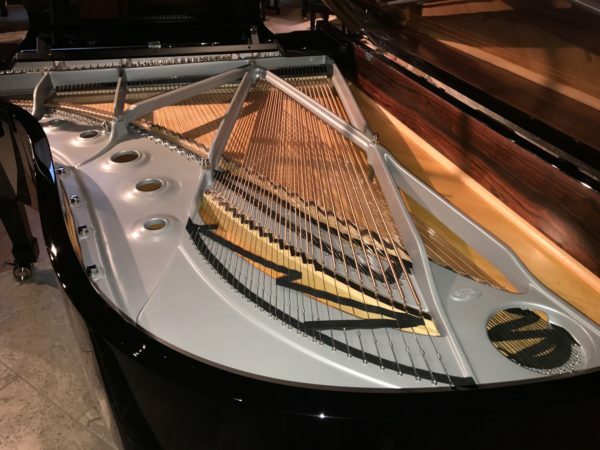 The well balanced instrument offers great dynamic range, the popular Steinway roaring bass and accurate touch with amazing pianissimo that is hard to match. 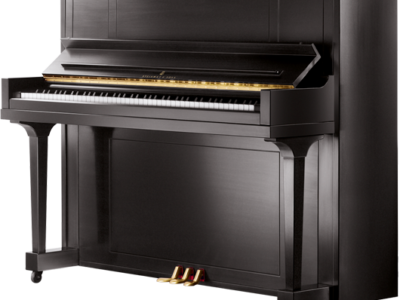 This model is suitable in homes, teaching studios, churches and mid size auditoriums. 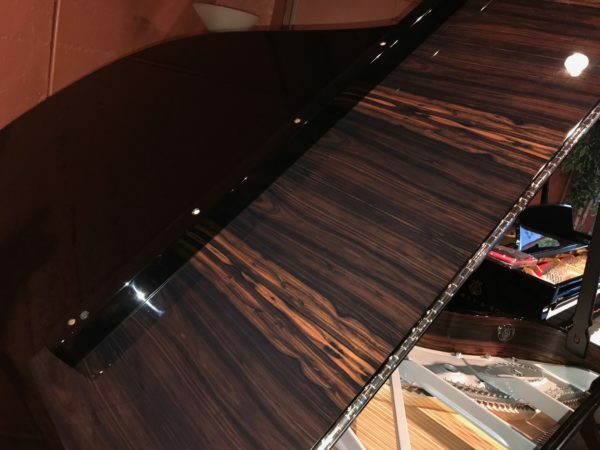 It is also available as a STEINWAY SPIRIO , the world’s finest high resolution player piano. 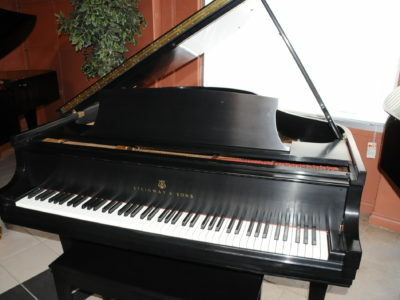 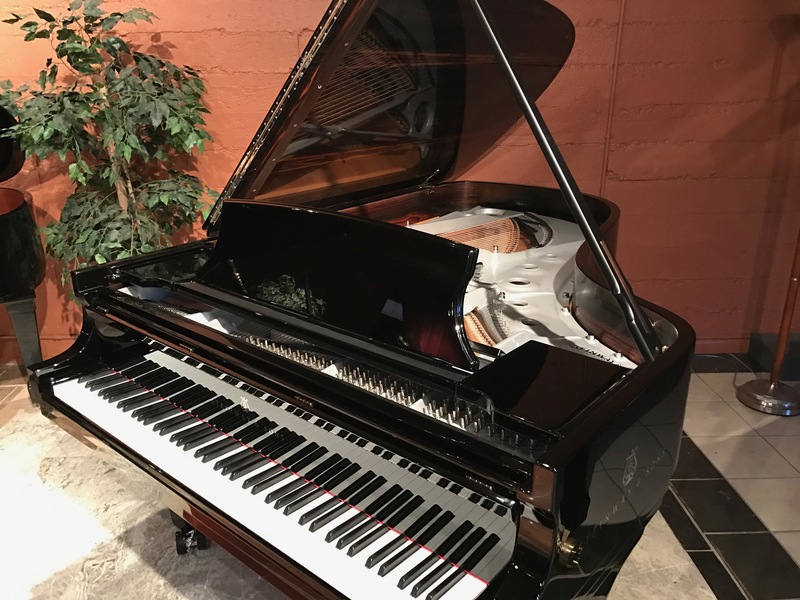 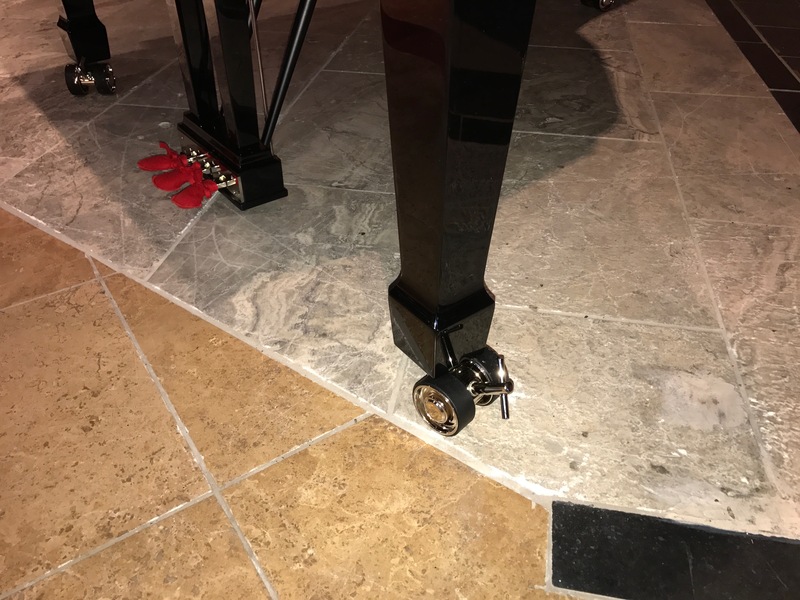 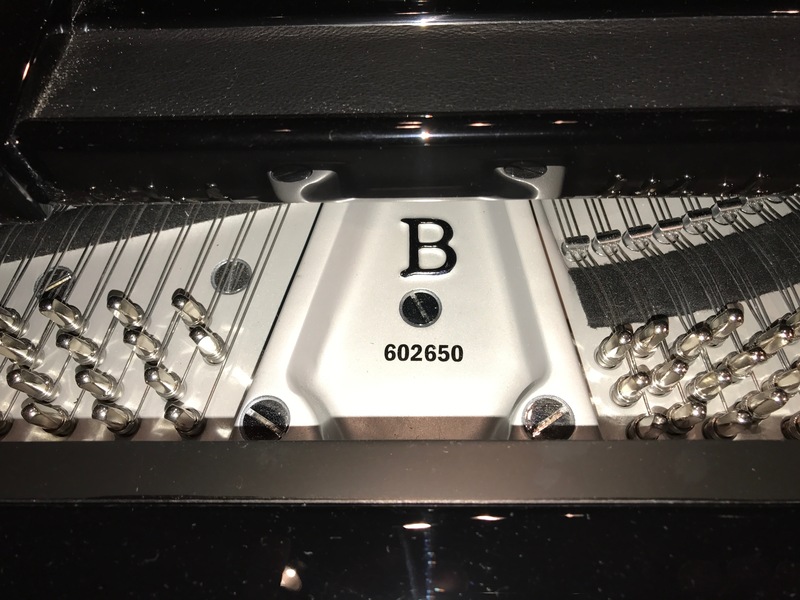 Be the first to review “Steinway B Onyx Duet Grand Piano” Click here to cancel reply.